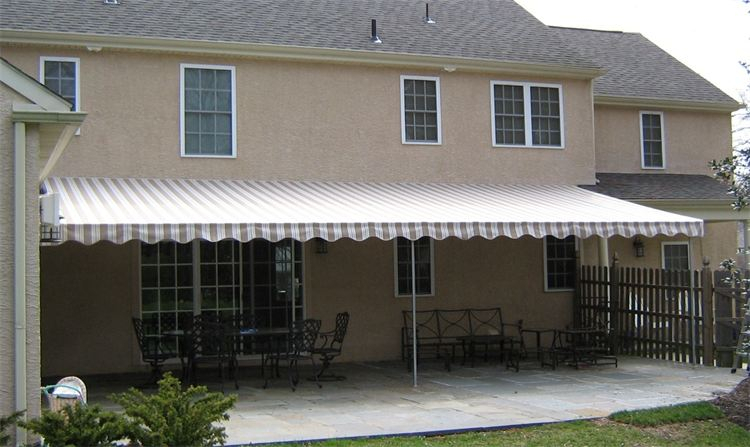 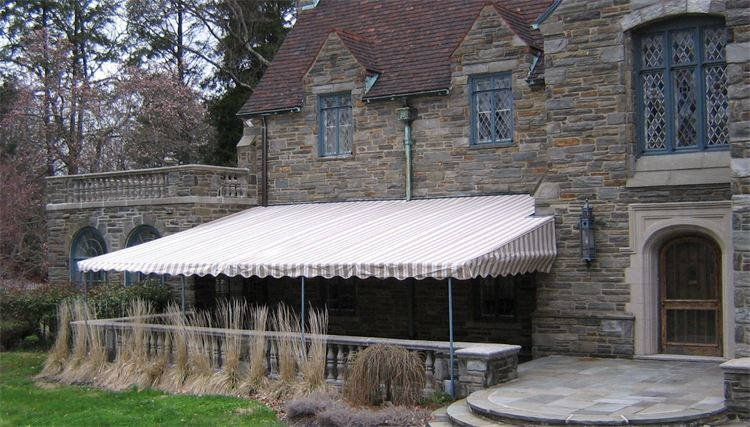 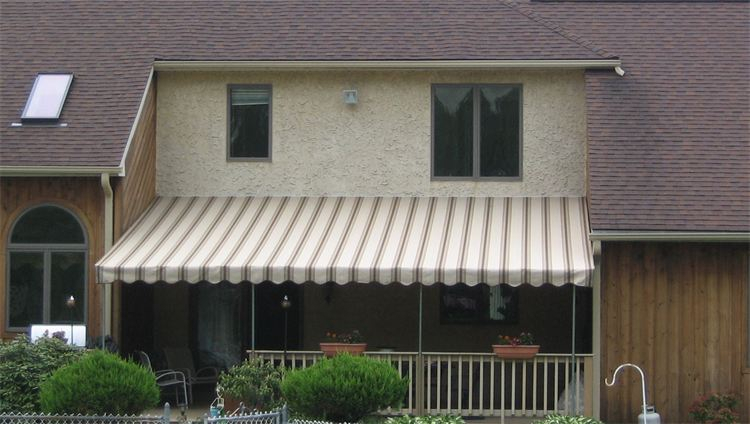 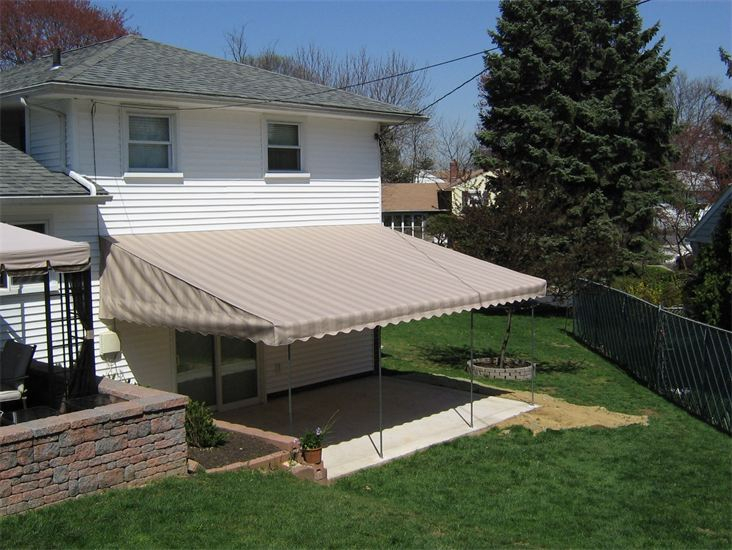 Permanent Frame awnings are constructed of Galvanized Steel frames with beautiful covers from one of our many fabric suppliers. 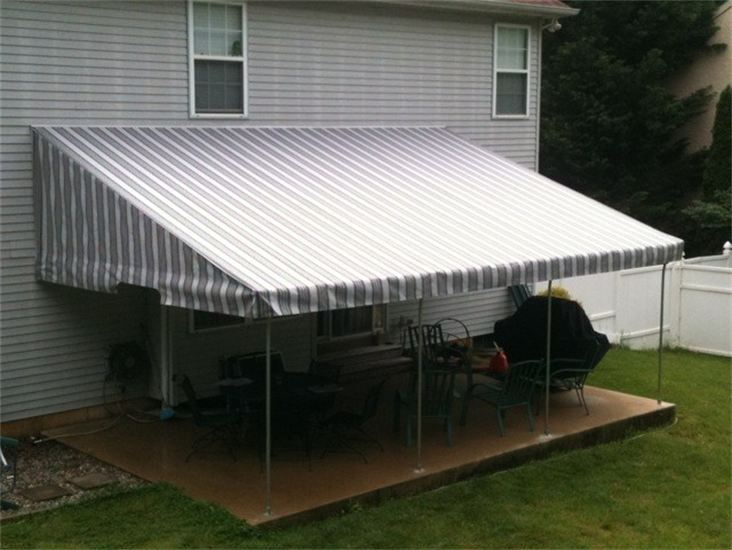 And because of the sturdy construction and installation there’s no need to worry about high winds and storms. 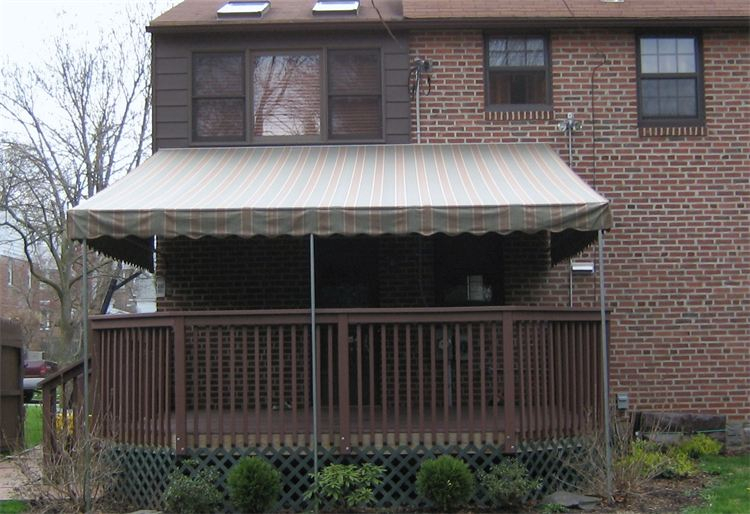 At JM FINLEY LLC there’s no size or shape we can’t accommodate. 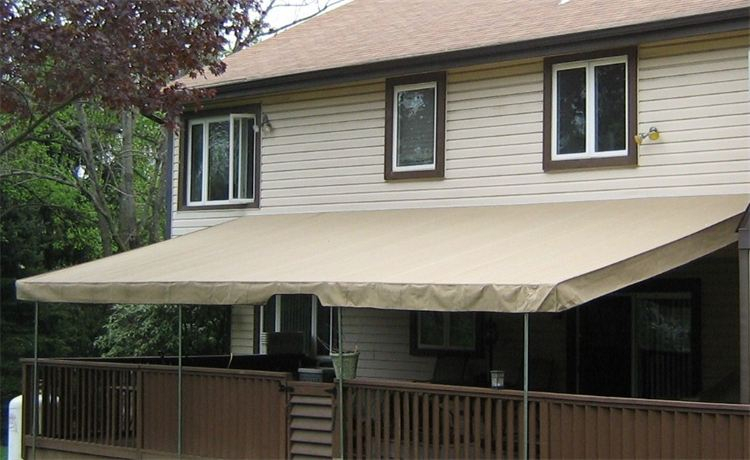 Would one of these look good on your deck or patio?